GORDON David J. (Ed.) and Ryan Victor H. (Ed.) 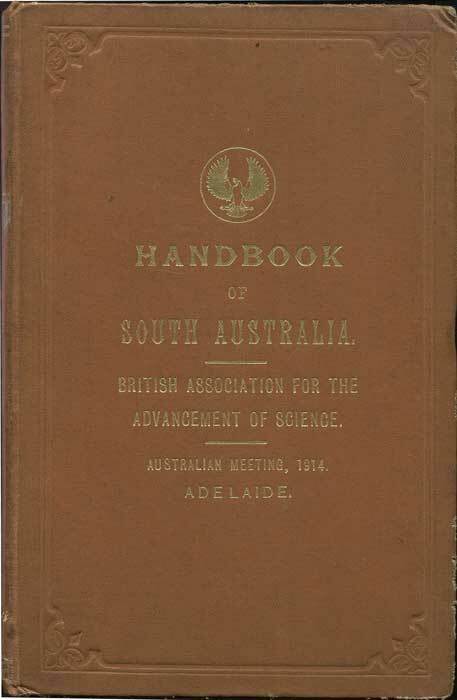 Handbook of South Australia. 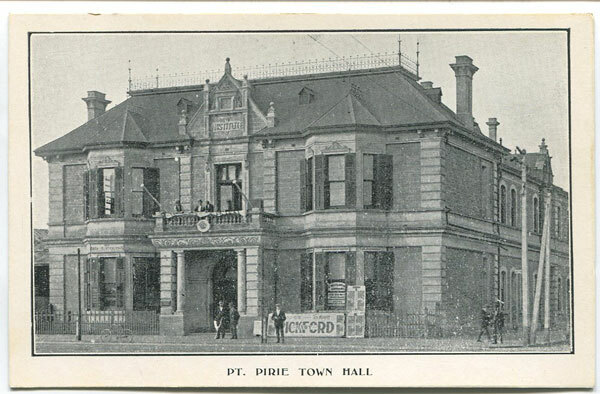 Published By Authority of the Government in connection with the visit of The British Association For The Advancement of Science, Australian Meeting, 1914. 328pp + 3 folding maps in rear pocket. 1st ed., clean in slightly worn original cloth. 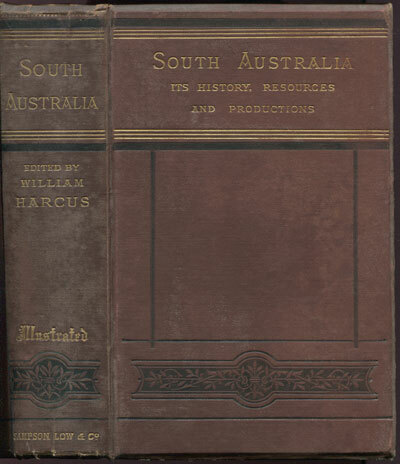 HARCUS W. South Australia: - Its history, resources, and productions. 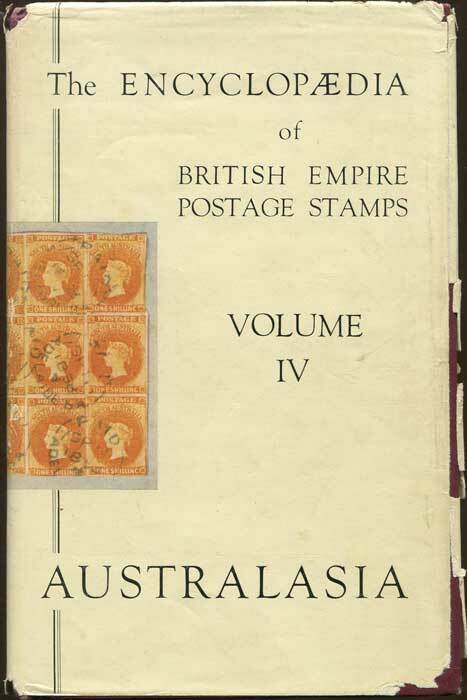 432pp + 66 engraved plates and adverts. 1st ed., fine in worn original cloth. 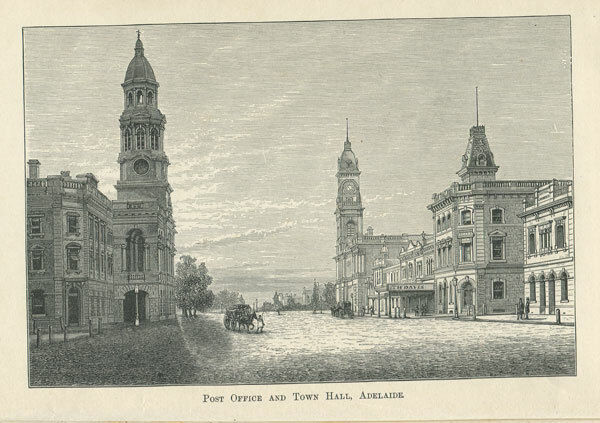 ANON Albany. 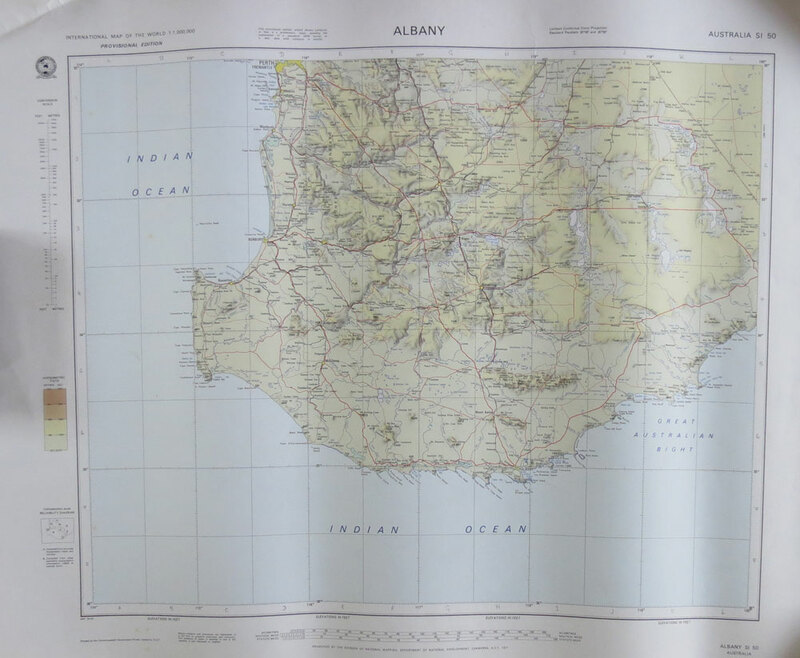 Australia SI 50 Division of National Mapping, Canberra 1971 Detailed map on scale 1: 1,000,000, 23 x 22"